If you want to save money on your auto loan, you can use these hacks as long as your car loan uses simple interest. Buying a car is among the most expensive purchases consumers make. While you may not be able to do anything about vehicle prices, which have risen in recent years, you can save money on your car loan by lowering the interest charges you'll pay – something worth focusing on, especially if you have less than perfect credit. The first step is making sure your car loan uses simple interest (which almost all do these days). 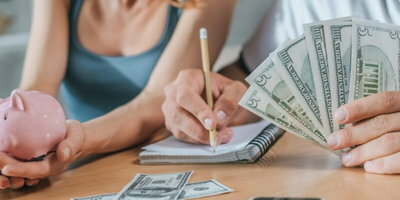 Simple interest auto loans don't have penalties for early payment, and the way interest is calculated allows you to save if you pay it off faster. 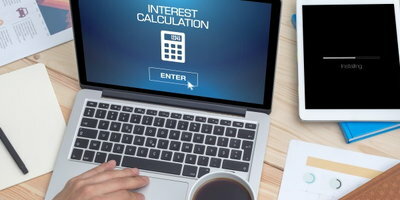 The simple interest formula calculates interest on a daily basis, based on your loan's outstanding balance. 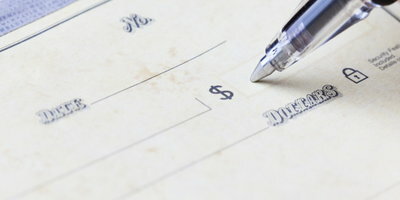 The sooner a payment is made and the faster you're able to pay down the loan, the lower your interest charges will be. Pay off your auto loan earlier than planned, and you can reduce the interest charges you'll end up paying and lower the total cost. A great way to reduce interest charges is to use the "payment splitting" method. Let's say your car payment is due on the 24th of the month. With payment splitting in this scenario, you'd pay half your monthly payment on the 9th of every month and the other half on the 24th. The first payment reduces the interest that accrues in the 15 days between payments. Over the course of your loan term, payment splitting makes a difference in the amount of interest charges you end up paying. You can take payment splitting up a notch by switching over to bi-weekly payments. With this strategy, you again split your monthly payment in half, but you make it every two weeks. On a bi-weekly schedule, you end up making 26 half payments or 13 full monthly payments in a year, as opposed to 12. Make sure to take note of when your monthly payment is due and adjust as needed when carrying out this method. By rounding up the amount of your car payment every month, you can reduce your payment schedule and the amount of interest charges you'll pay. For example, if your monthly payment was $328, you could round that up to $350 a month. For an extra $22 a month, you can save a significant amount in interest and pay off your loan a few months early, making this strategy worthwhile considering the difference such a small change can have. You can round up payments to whatever works to fit your budget. Also, this strategy isn't binding – if money is tight for a month or more, you can stop rounding up payments to give you added flexibility. The beautiful thing about paying off your car loan early to save money is that increased payments or additional payments don't have to be regular – you can just pay more when you've got the money. As long as you're paying off the principal at a faster rate than your normal payment schedule, you'll pay less in interest and reduce the overall cost. 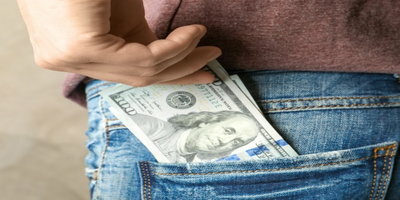 So, when you run into extra money – say from your tax refund, a bonus, a pay raise, holiday money, an inheritance, etc. – you can increase payments or make one-time lump sum payments. 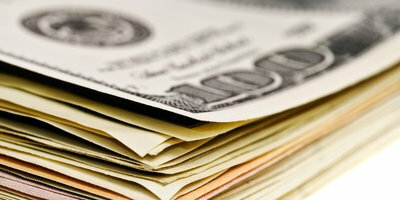 Remember to talk to your lender to make sure extra money is designated to reduce the principal of your loan. 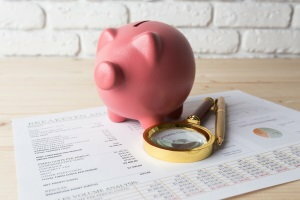 These car loan hacks can help you pay off your auto loan early and save money, but you need to make sure your loan uses simple interest and extra payments are assigned to the principal. If you're here because you're in search of a car loan, Auto Credit Express wants to help. 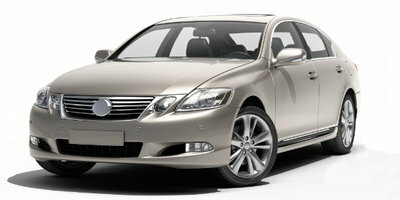 We match consumers to local car dealerships that specialize in helping consumers in different kinds of credit situations. See what we can do for you by filling out our secure and free auto loan request form today. How Much of a Down Payment is Best for Your Car Loan?